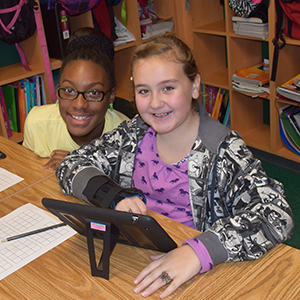 The Office of Gifted and Talented Program of Services is committed to provide appropriate differentiated learning opportunities for students in various formats. The differentiated learning opportunities focus on student interest, readiness, and abilities. It is the mission of this office to equip students with the tools to identify, nurture, utilize and maximize their innate gifts and talents through the provision of intellectually stimulating instructions. This office recognizes that students must be challenged to become problem solvers who apply, analyze, synthesize and evaluate information. In turn, students develop and create solutions, not just recite answers to problems.